Free practice available also on Thursday. Please see the adjusted timetable under tag "Races". The arrival in the paddock starts from 11:00 on 11.07.2013. Both days Thursday and Friday free practice scheduled are from 13:00 to 20:00. 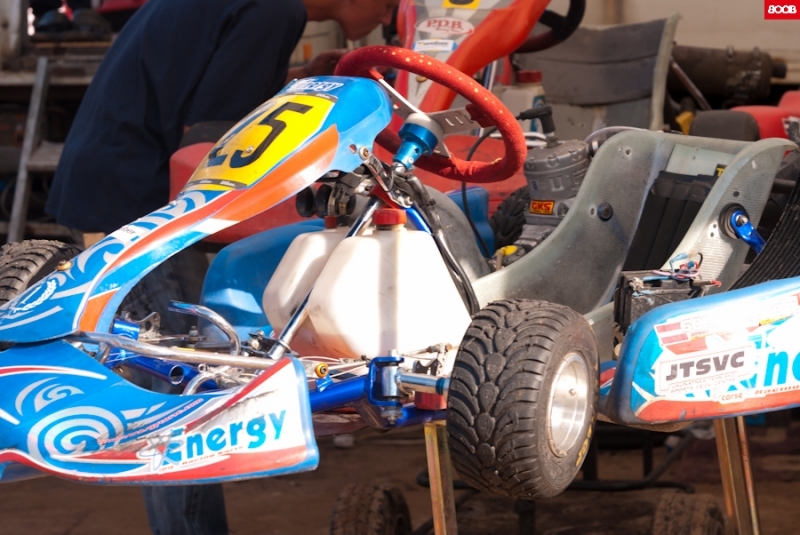 Fees ar 15 LVL or 20 EUR each gokart. I simply want to<a href="http://xqcvjcnrczo.com"> mntieon</a> I am just newbie to weblog and truly enjoyed this web site. Most likely Ie28099m want to bookmark your blog . You definitely have superb articles and reviews. Appreciate it for sharing with us your blog site. Very nice post. I just stumbled upon your blog and <a href="http://ypoafbggpsx.com">wiehsd</a> to say that I've really enjoyed browsing your blog posts. In any case I will be subscribing to your rss feed and I hope you write again soon! I only read this post today. I admire your craguoe for sharing your story. My husband saved me from an abusive relationship when I was still a teen, and has stuck by me through several bouts of severe depression which eventually led me to spending a month in a psychiatric hospital. I thank God every day for having sent him to me I love the White Ribbon Campaign because our best weapon against woman abuse is education! Salma, this is an incredibly touichng and personal post. It brought tears to my eyes. What an awful childhood experience to have been through and have survived. I am sure it has been difficult to talk about yet just think how you are bringing awareness to this issue and helping others. I suffered severe PPD and it was an awful time of my life and my husband was there by my side each step of the way. I will never forget that. I have also traveled to Islamic countries and realize there are a lot of stereotypes about Arab men. It is wonderful to have such a supportive husband! Puika būdams skatījos šos mačus klātienē. No "rietumu bloka" piedalījās arī Kanādieši, kuri brauca ar Kandavnieku sagatavotiem kartiem. Sacīkšu formāts bija tāds, Maskavieši VS Amerikāņi un Latvieši VS Kanādieši. Labi atceros, ka ASV ielika Maskaviešiem, toties Latvieši reāli uzvilka Kanādiešus. Man tika arī pāris uzlīmes....he he. Iespējams, kautkas vēstures sadaļai. Lai Jums visiem veicas, un protams, tiekamies Latvijas kartinga mekā!!! Labs, es arī šo gonku atceros. 15 Ls par dienu vai par abam?